As an adult Aspie (not confirmed till age 29 given the era I grew up in), I’ll be interested in reading your posts during the Challenge. I’ve known I have an ASD for almost five years (and my mother and I long suspected it anyway), but only recently have started coming more out of the closet about it. 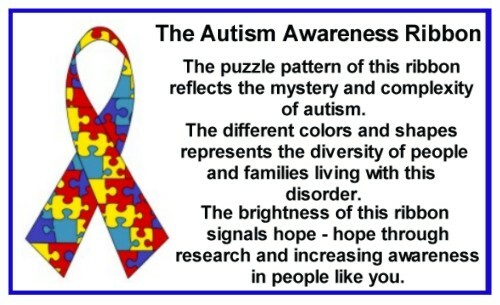 I’m absolutely horrified by how some people speak about their own autistic children, like calling them soulless, damaged, imperfect, defective, not as good as neurotypical kids, etc., not to mention some of the horrific things done to these children, like chelation and bleach enemas. Oh wow! I would never call my daughter any of those things. She’s very, very smart and has a wonderful memory that I wish I could have. She and I have a lot of fun together. Plus, I get to see the world through her eyes and she’s taught me a lot of things. She has, on occasion, been challenging, but I wouldn’t have it any other way. It is very nice to meet you and I hope you will enjoy reading my post that I do share about my daughter. Some of them are quite entertaining, such as ‘The Day I Brought Home A Giraffe’. 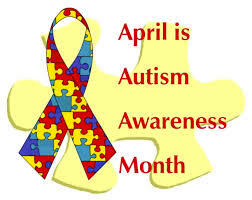 I am do a National History Day project on Autism. I would like to use this site as one of my sources. Would that be okay? I would love it if I could. Yes, that would be great! 🙂 Any questions, just let me know. Thank you soooo much. I look forward to using your site. I do have a question though. Do you take donations for awareness to give for charities or scientific studies? It would be great if you can answer me by this Friday. Thanks a lot. I don’t take donations personally, no.